Cinematography is to Filmmaking like a Lens is to a Camera; neither can function without the other. Hence, Cinematographers have one of the most essential jobs in any film production: bringing a director's vision to life. They do this by creating unforgettable images that will have a meaningful impact on our minds. But artistry apart, Cinematography is also a highly technical field. A good Cinematographer needs to know the physics of optics, the chemistry of laboratory processing, the electronics of video cameras and the mathematics of exposure. If ever there was a profession that married science and art, it is the profession of Cinematography. 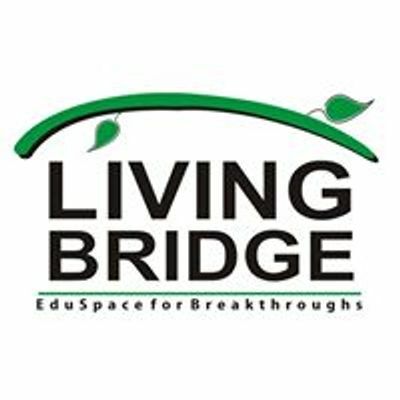 Living Bridge’s philosophy of learning by doing means that our students develop their technical skills and artistic identities through a dynamic combination of classroom experience, practical hands-on exercises, and instructor-led individual projects. To this end, all students will be able to shoot at a basic level as well as appreciate the creative possibilities of cinematography. 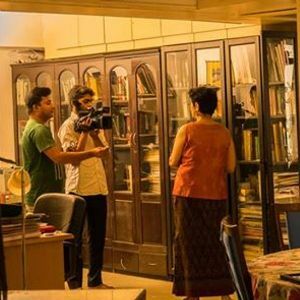 This is a foundation course on the theoretical and practical fundamentals of Cinematography. # Shutter speed and shutter angle. Prof. Mahesh Digrajkar started his career working as a mechanical engineer (Osmania University, Hyderabad) for Larson & Tourbo Ltd; but his passion for cinema and photography was too great to subdue. Hence he joined the Film And Television Institute of India, Pune and graduated with specialization in Motion Picture Photography (Cinematography) in 1996. Shortly after moving to Mumbai he made a name for himself in the Ad Film Industry and became a sort after cinematographer and camera man. He has worked on over 300 TV commercials for a vast range of products like skin creams, cold drinks, jewelry, automobiles et al, with renown production houses like White Light, Genesis, Equinox etc. He has worked on number of feature film assignments as a lighting operative, and second unit cameraman with leading directors of photography. He also has a vast experience of working on documentaries, corporate films, and short films. He recently directed and shot several social service films for the Art of Living Foundation. ​Over the years he has achieved expertise in working on various image acquisition formats and mediums like film (35 and 16 mm), video ( DigiBeta, Dv HD), digital cinematography, and latest cameras like Arri Alexa, Red, Sony F 65 and F 55, et al. Mahesh has teaching experience of 8 years as an associate professor in FTII, media schools like MIT Institute of Design (Pune), Living Bridge, MRID (Vadodara) and many more.